A bunch of carrots on a cutting board. 3 Can I Freeze Cubed Root Vegetables? 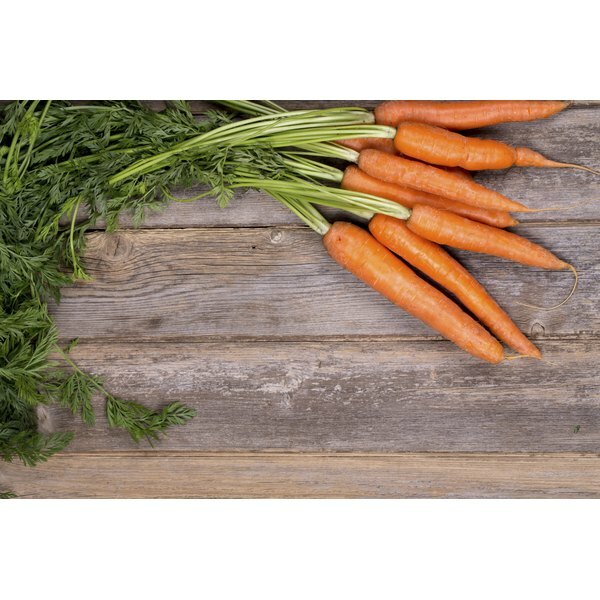 Carrots and turnips are both root vegetables, meaning they grow under the ground. Both foods are rich in a number of nutrients including fiber and vitamin A. You can enjoy them baked, roasted or stir fried as part of a healthy meal. However, because fresh fruits and vegetables can spoil if you keep them too long, if you’re not ready to use your turnips and carrots, you should freeze them to preserve the color, nutrients and flavor. Freezing them properly is an easy process. Wash, peel and trim carrots and turnips to prepare them for freezing. Although turnip greens are nutritious, they become soggy during freezing, so it's best not to freeze them. Slice or cube the peeled vegetables to your desired size. Boil a pot of water over high heat to blanch the root vegetables prior to freezing. Blanching means cooking food partially. 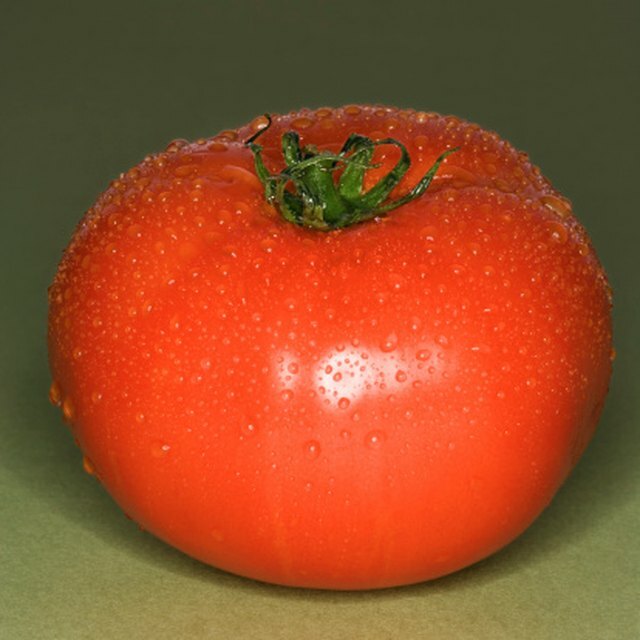 This helps destroy microorganisms on the vegetable, brightens the color and helps prevent the loss of nutrients. Drop the vegetables into the water and return to a boil. Blanch sliced or cubed carrots for just 2 minutes. Whole baby carrots may cook for up to 5 minutes. Blanch cut turnips for 3 minutes. Drain the carrots and turnips over the sink. Plunge the entire colander into a bowl of ice water to stop them from cooking. Spread the vegetables out onto a towel and pat dry. Freezing wet vegetables increases the risk of freezer burn, as ice crystals will form from the moisture. Layer the turnips and carrots into airtight freezer bags or plastic containers. Keep each vegetable separate or freeze them together according to how you intend to use them later. Allow 1/2 inch of space at the top of the container for expansion. Seal the containers of frozen vegetables and label them with the date and contents before freezing. Frozen root vegetables generally keep well at 0 degrees F for up to 18 months. Use the vegetables within a year for the best taste and texture.